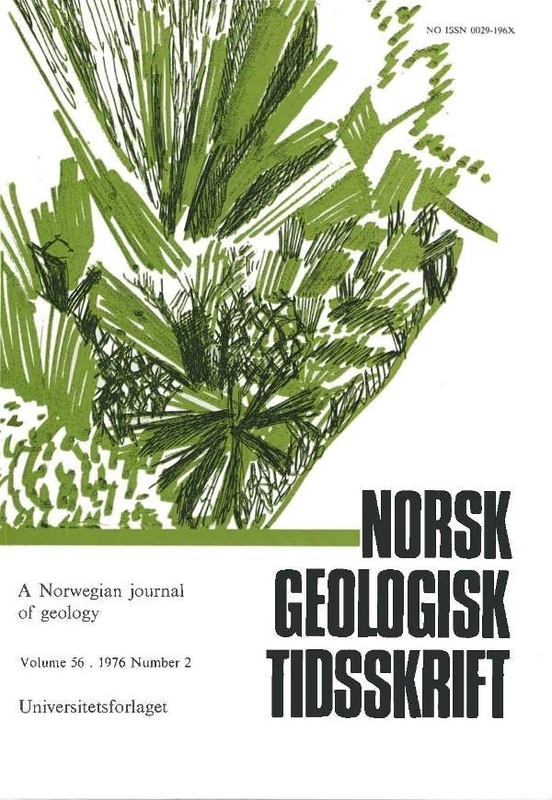 38 complete and 15 partial major element analyses of pillow lavas of the Ordovician Støren Group (Trondheim Region, Norway) reveal that the originally basaltic composition of the pillow lavas has been changed during devitrification and low-grade metamorphism. The chemical changes can be regarded as the results of reactions in an open system where certain elements are added (Na, H2O, CO2) and others are lost (Si, partly Ca and K). Ti, which until now was reckoned to be insensitive to secondary processes, is slightly enriched in the pillow-selvedges and may thereforc have migrated over distances of several decimetres during devitrification and low-grade metamorphism. Ti-analyses may still be helpful for the identification of the primary magmatic material since other major elements (Si, Fe, Mg, Ca, Na, K) are even more sensitive to secondary processes.